Whessoe S.A., based in Calais, France, was founded in 1961 by Whessoe Plc., a UK based holding company, focusing on heavy engineering and tank gauging instrumentation and safety systems. In 1991, the heavy engineering division, today known as “WHESSOE Oil & Gas”, was split off from Whessoe Plc and has continued under various different ownerships, today being the Saudi Arabian AL RUSHAID GROUP division. Therefore, Whessoe S.A. is NOT related to the engineering & construction company known as WHESSOE Oil & Gas Ltd. 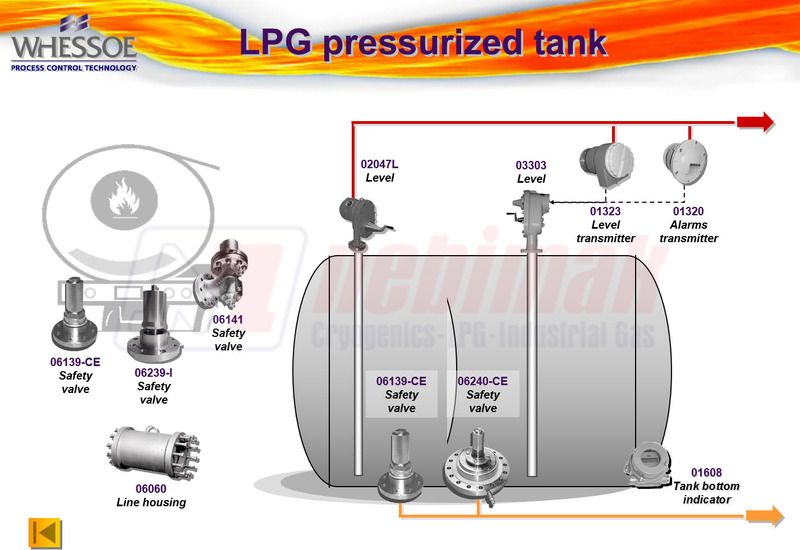 Since the earliest days of liquid gas storage, Whessoe S.A. has been at the cutting edge of technological development of instrumentation and safety shut-off valve systems for LNG and LPG storage, ensuring that all hazardous aspects within the industry are known and controllable. In close cooperation with leading gas companies, new technologies have been developed and extensively tested for endurance, accuracy and reliability in the harsh environments, associated with liquid gas storage. Our highly accurate instrumentation, control platforms and safety shut-off valve systems are installed worldwide to help protect investments in personnel, environment, equipment and product. 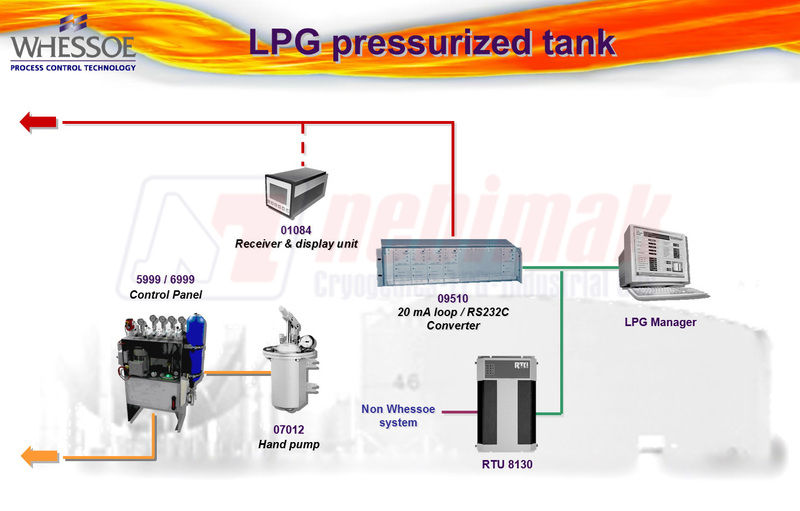 If your product is LNG, LPG or Ammonia, Whessoe S.A. products provide an application-specific solution for your business needs. Today, the liquid gas industry is driven by the economics of operational scale and efficient business management, while adhering to stringent safety regulations.Operations personnel must have the correct information to effectively run your business. Throughout the production cycle, from storage to distribution, precise data need to be acquired and relayed to the control room in real time. Whether your operation is large or small, our solutions are of tailor-made design to suit your requirements best. They can operate independently and be interconnected within a plant-wide system. Our vast experience, research, instrumentation technology and servicing support will add to your success.Our network of sales -, applications – and service centers provide local support to its customers in key locations worldwide. This provides rapid access to a single point of contact in order to source instrumentation solutions. Copyright © 2014 Nebimak Ltd.